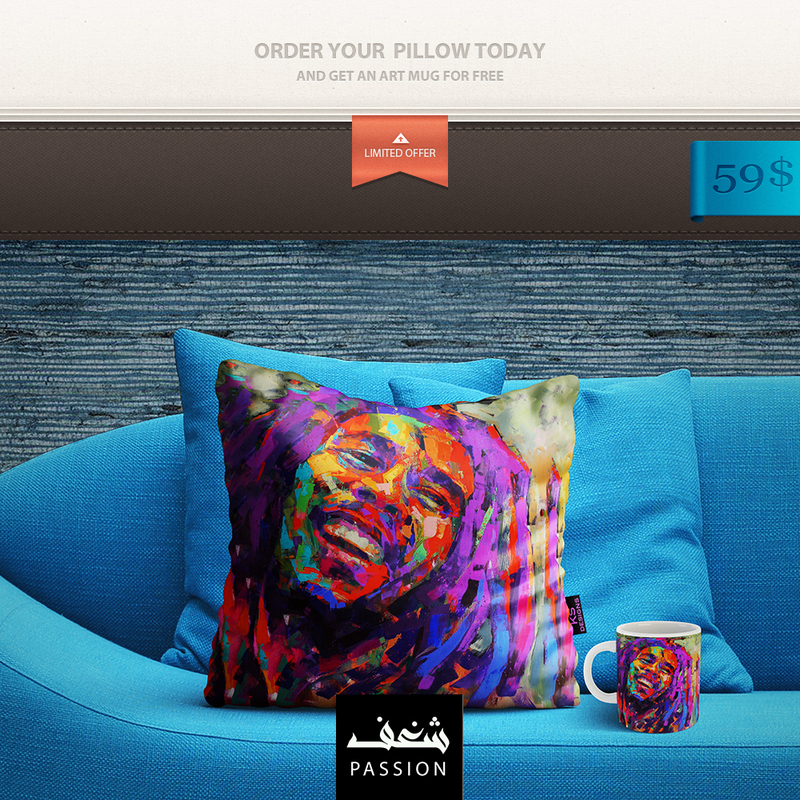 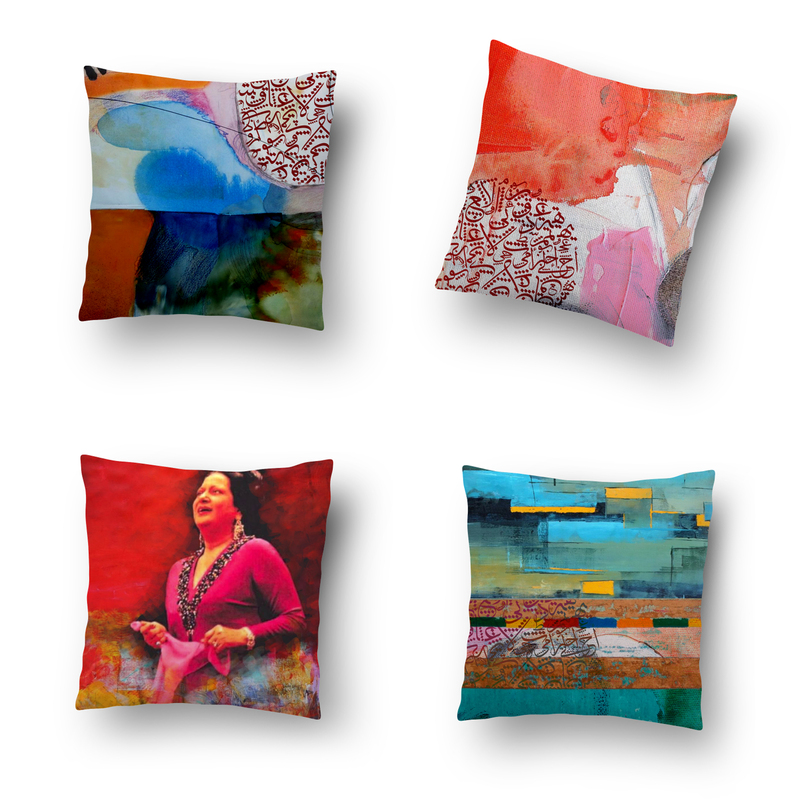 New throw pillows and cushions from my new designs. 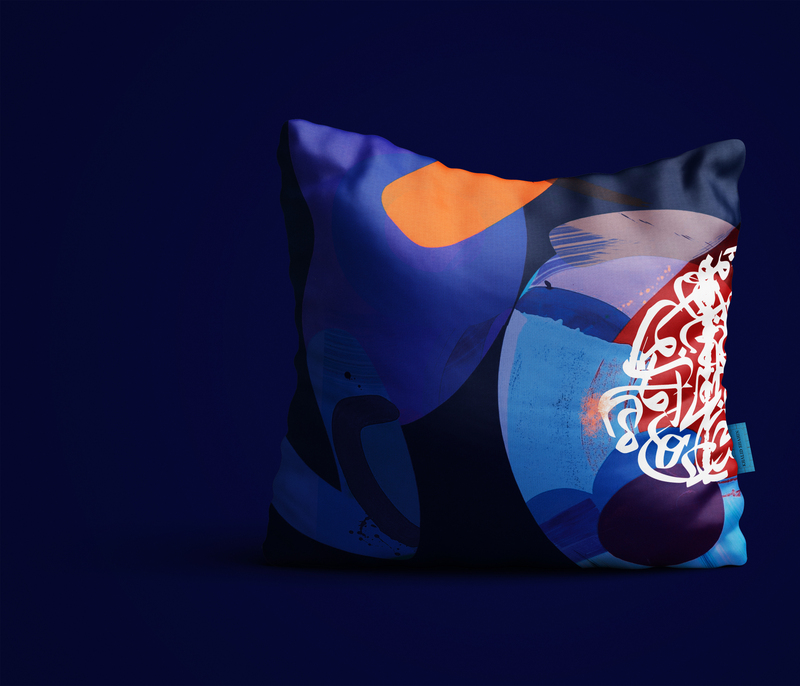 My recent work. 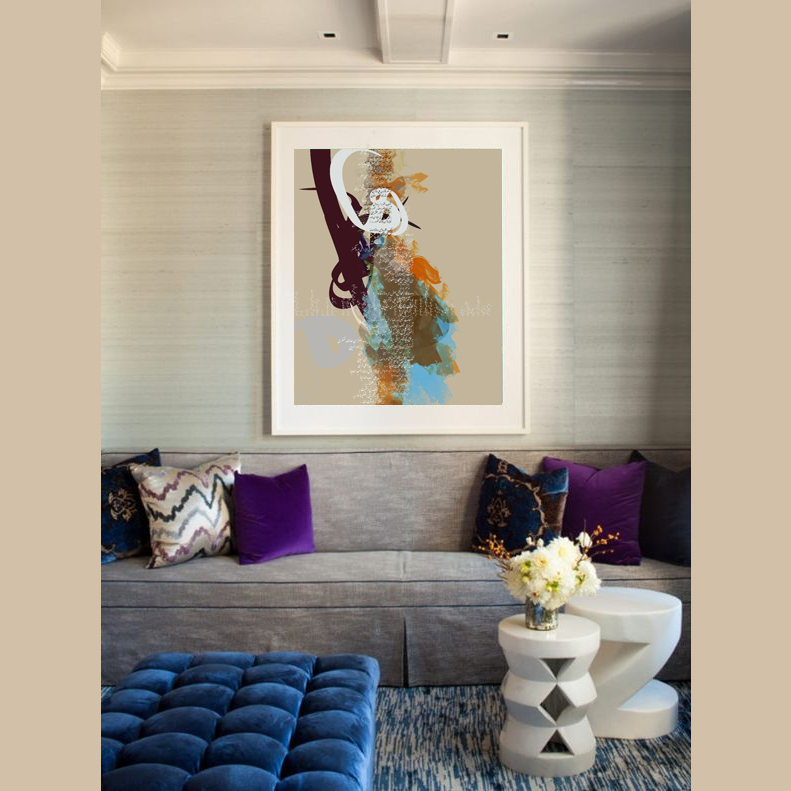 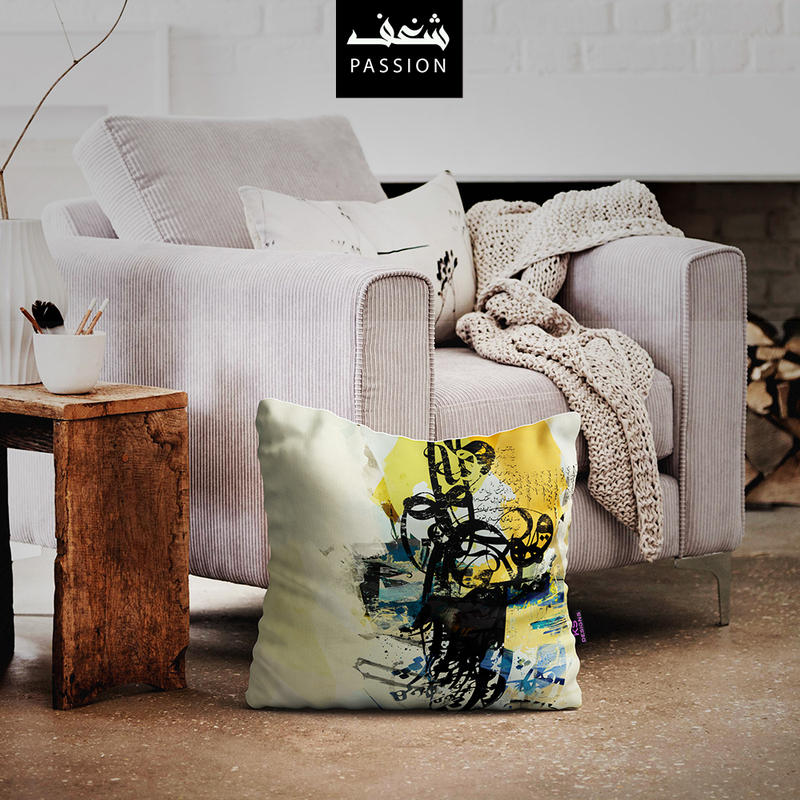 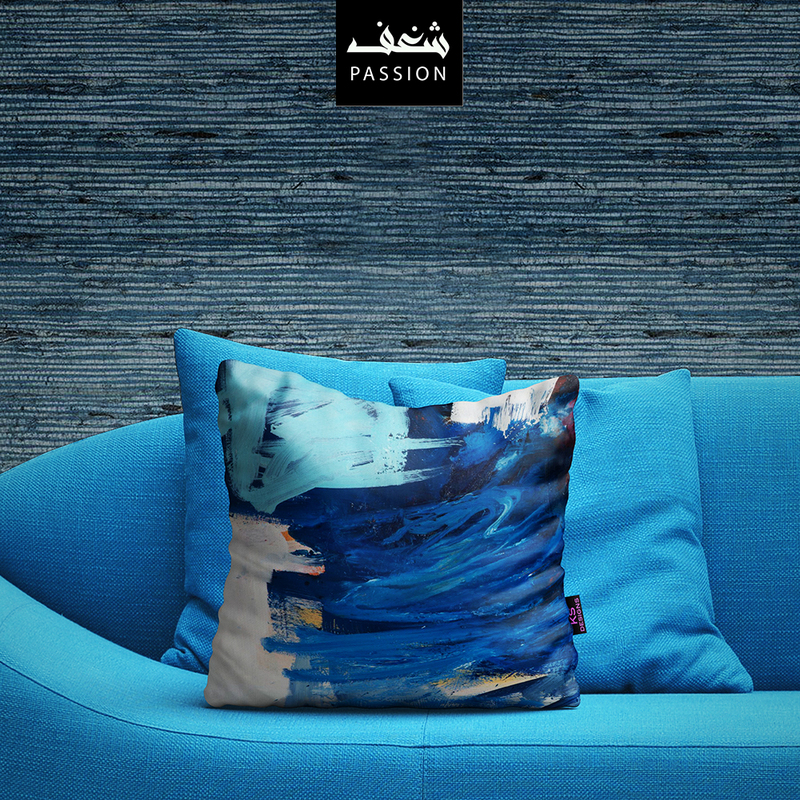 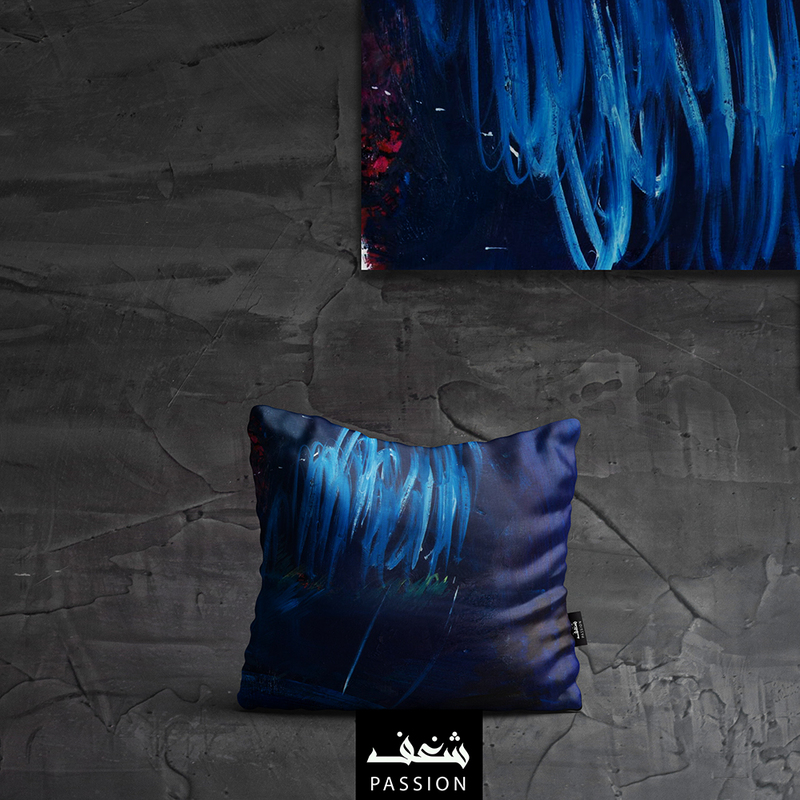 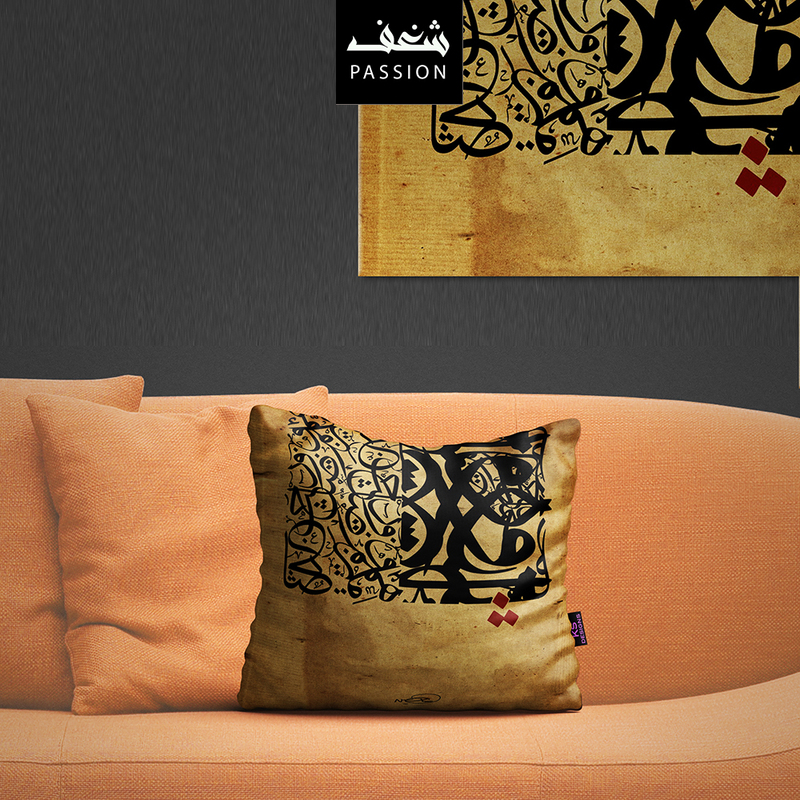 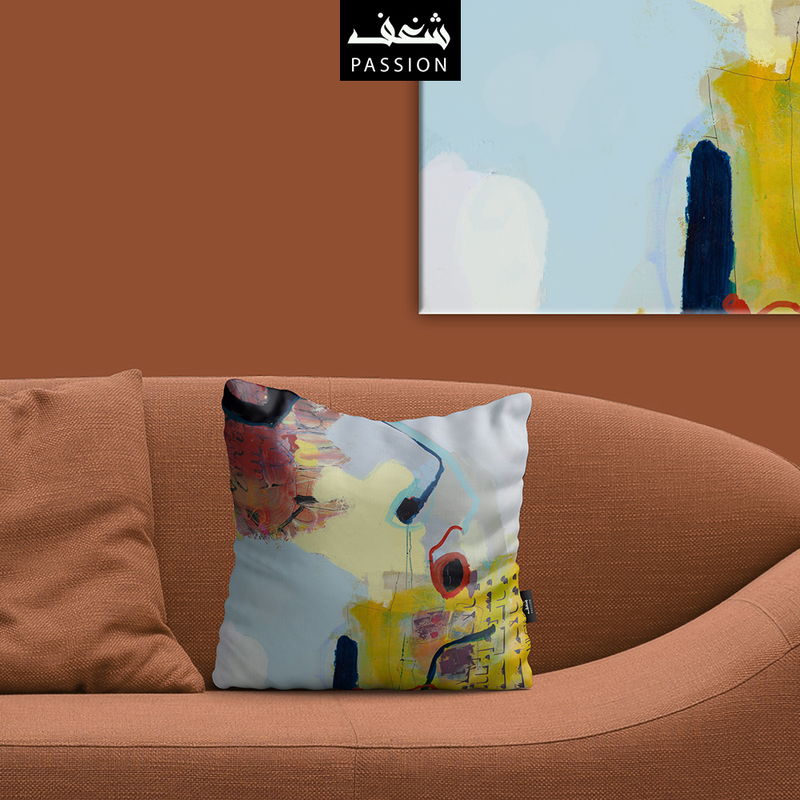 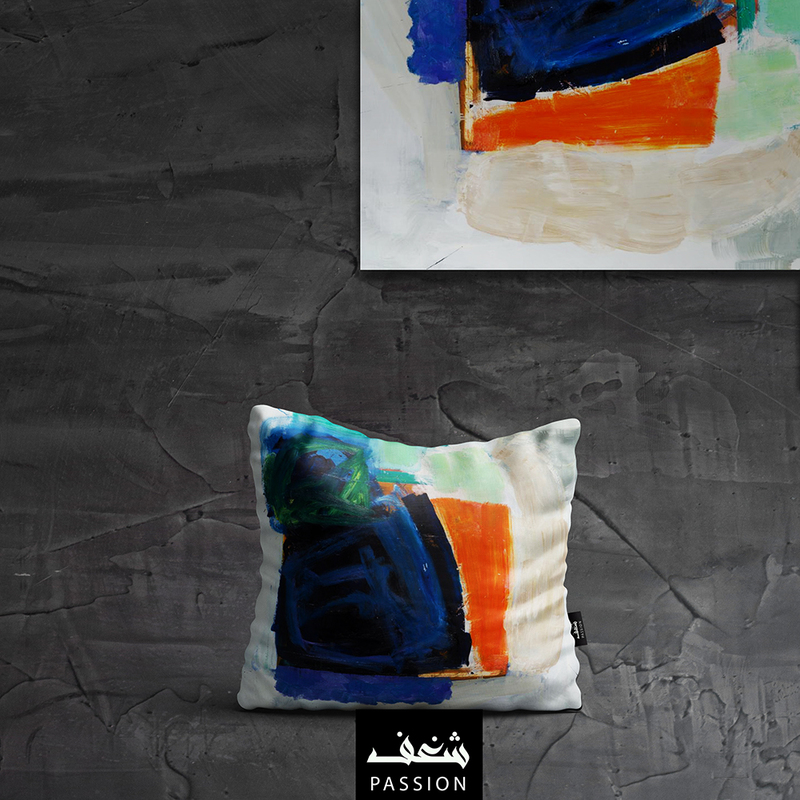 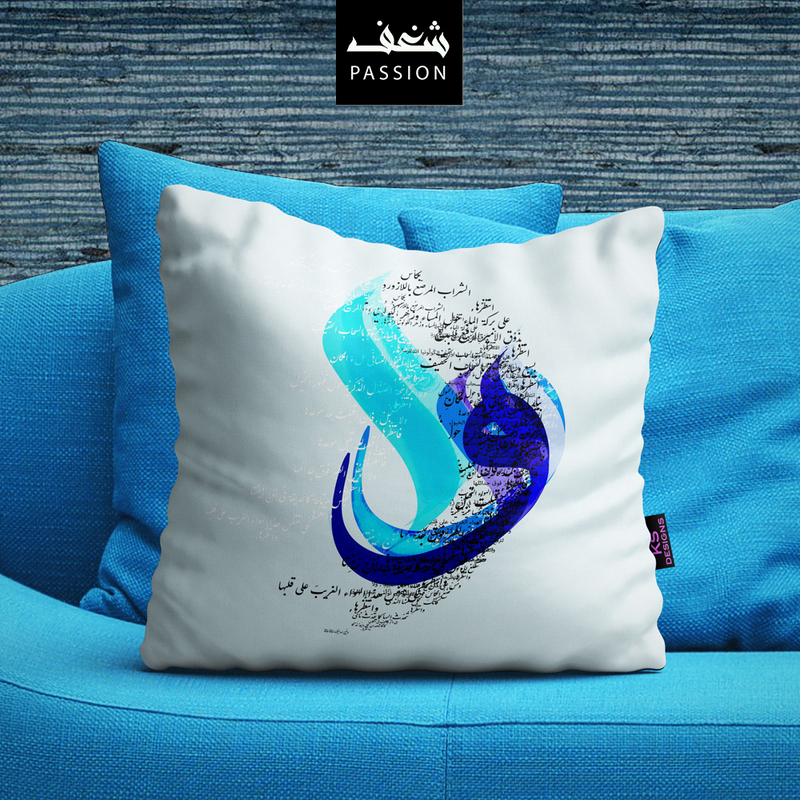 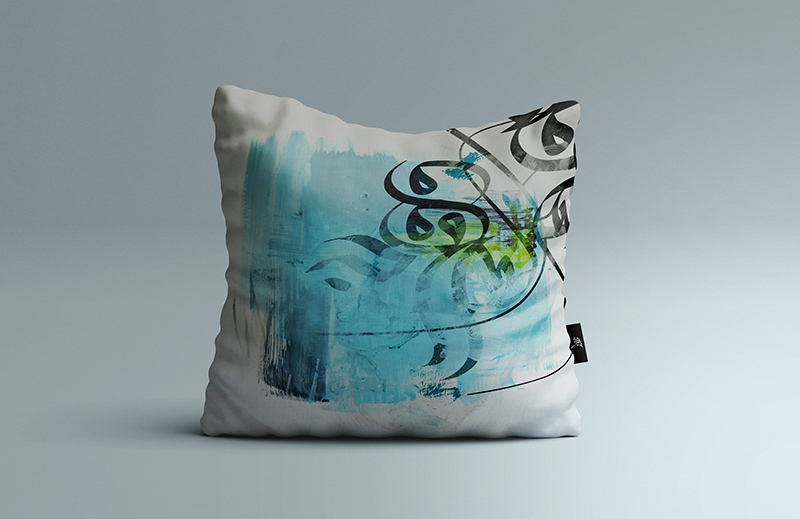 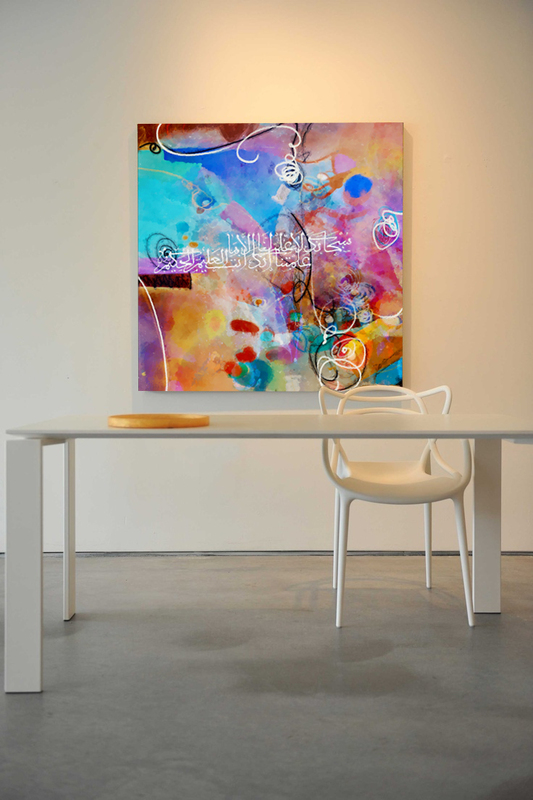 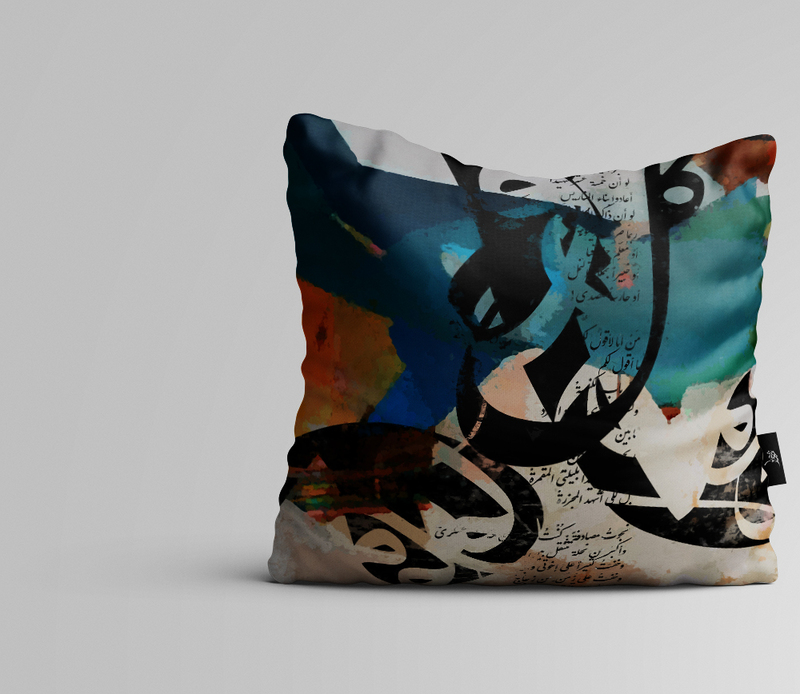 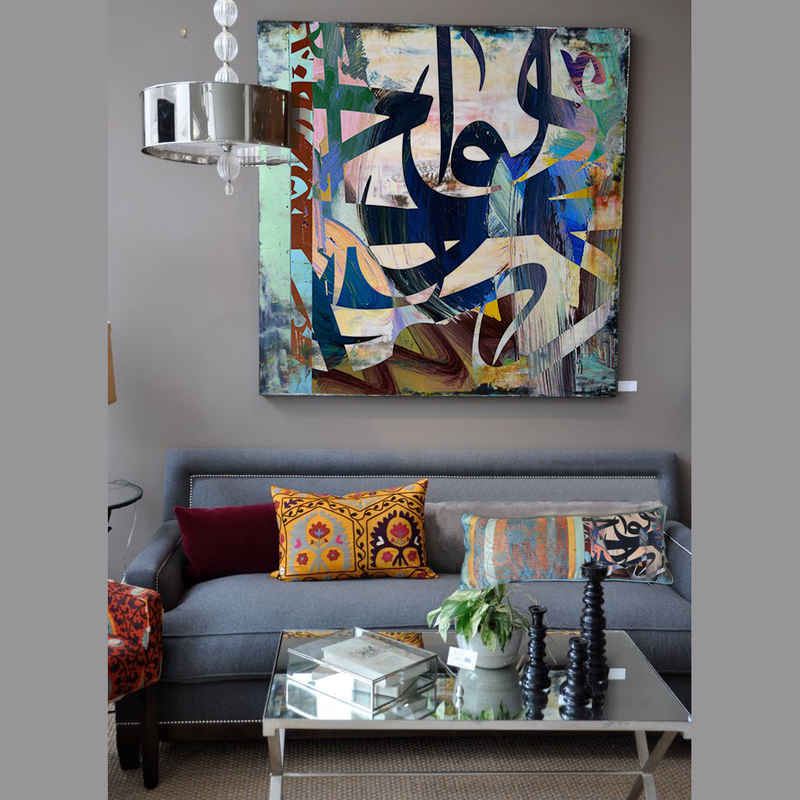 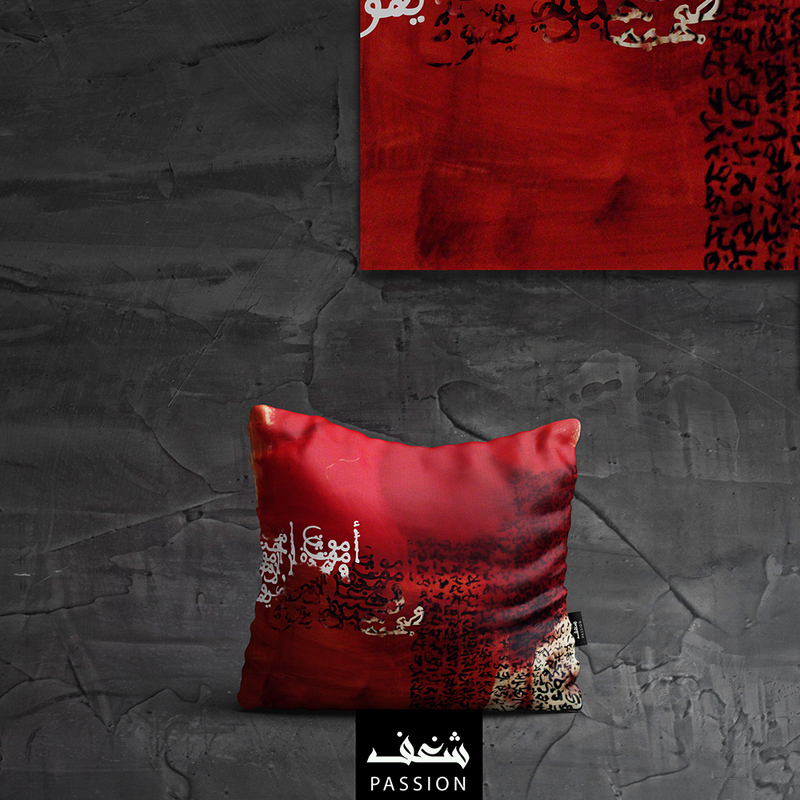 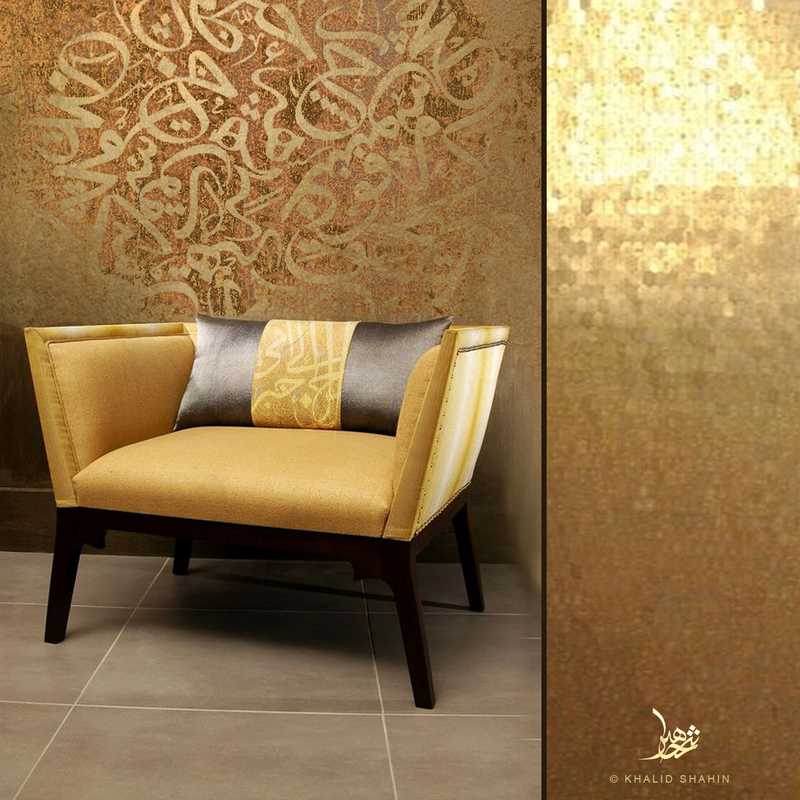 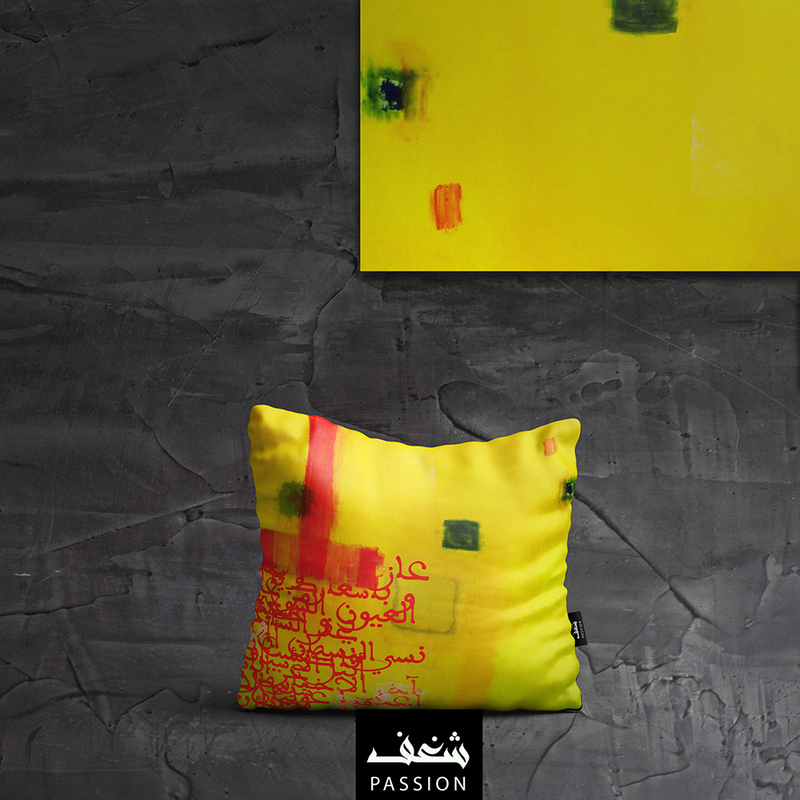 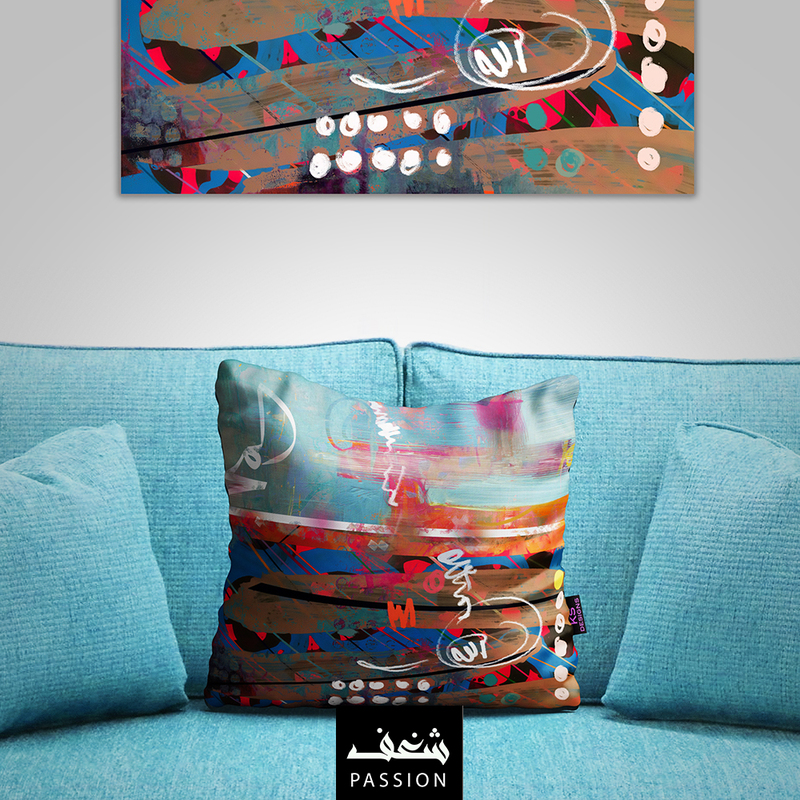 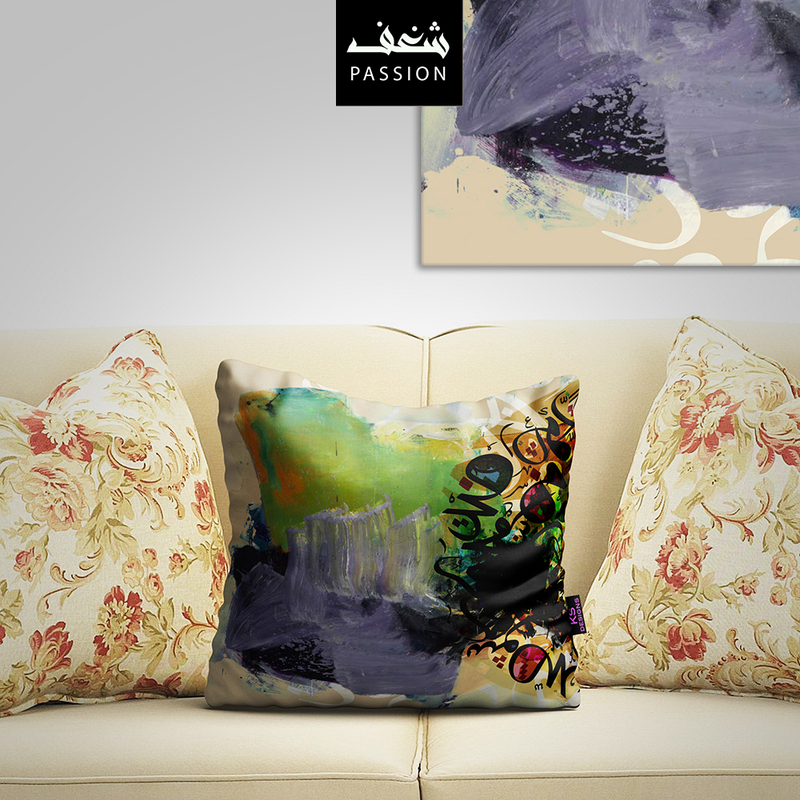 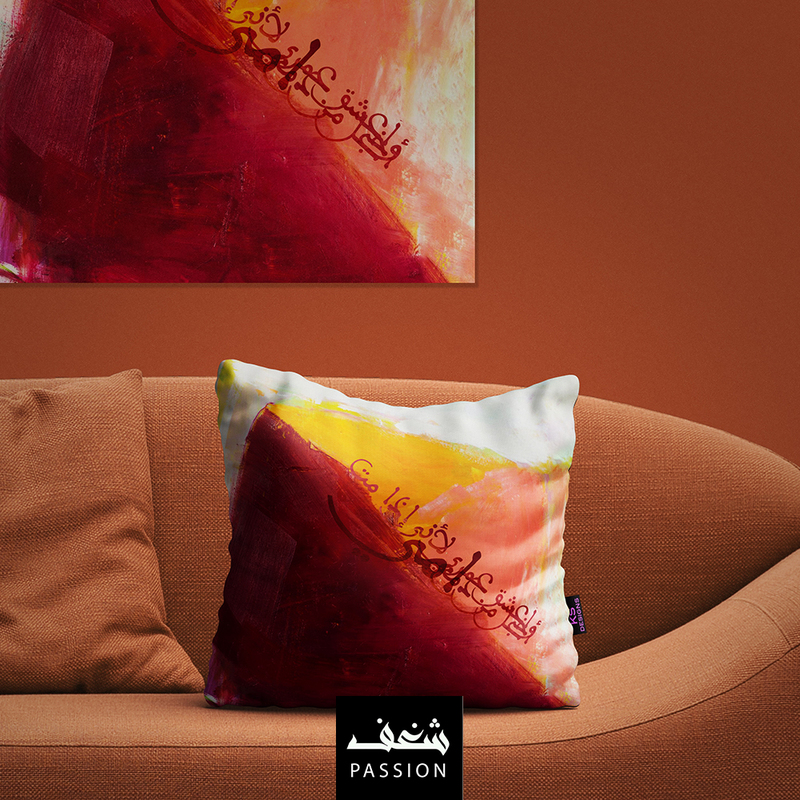 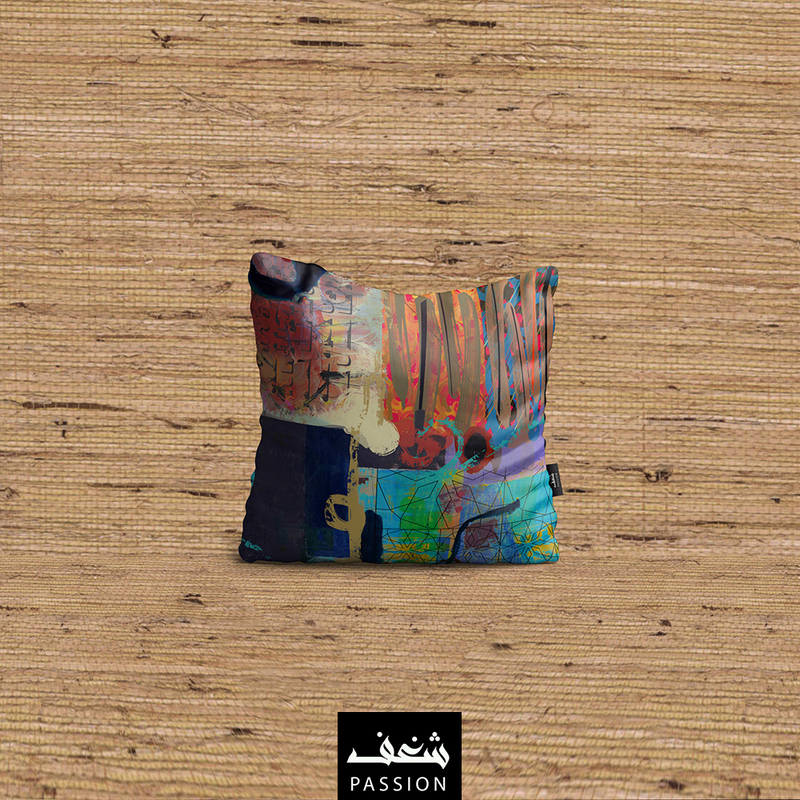 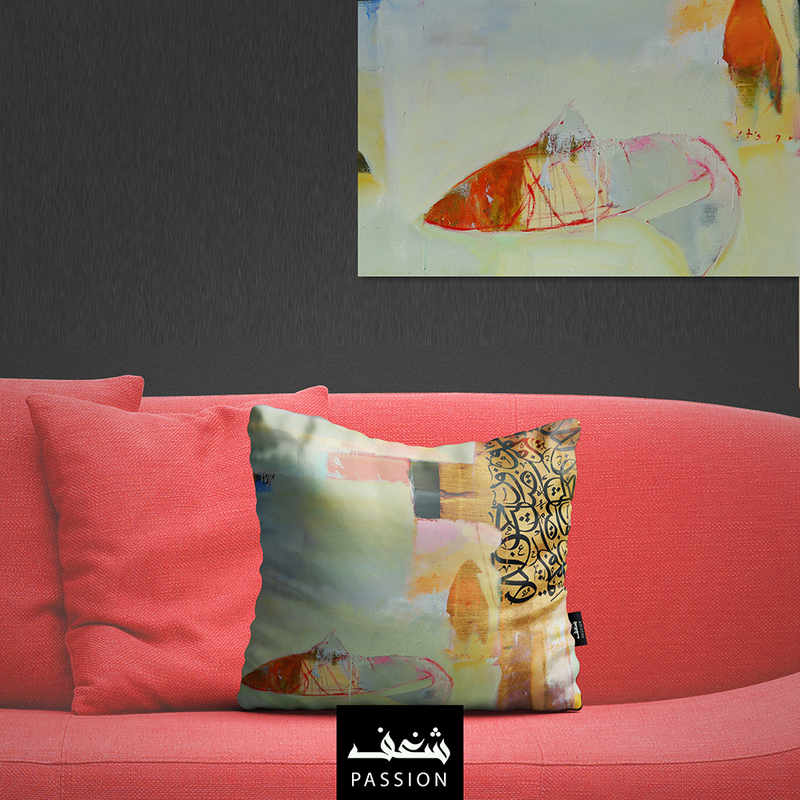 An abstract Arabic calligraphy faux painting. 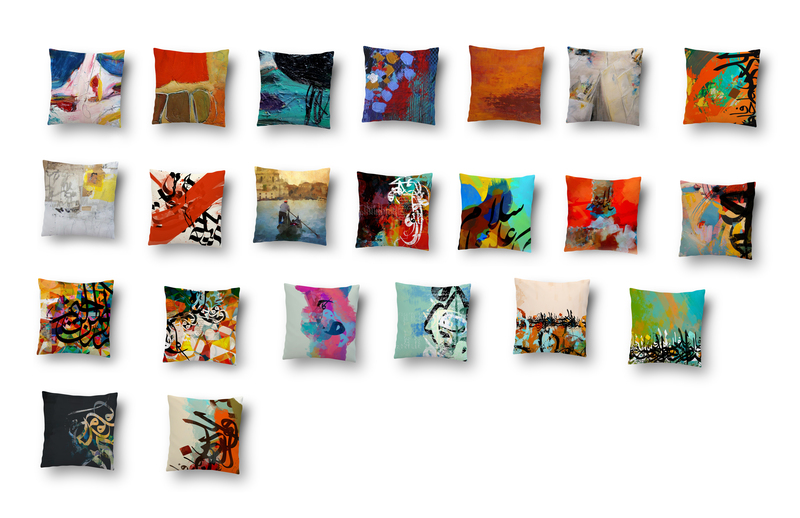 My new pillows designs are ready for shipping. 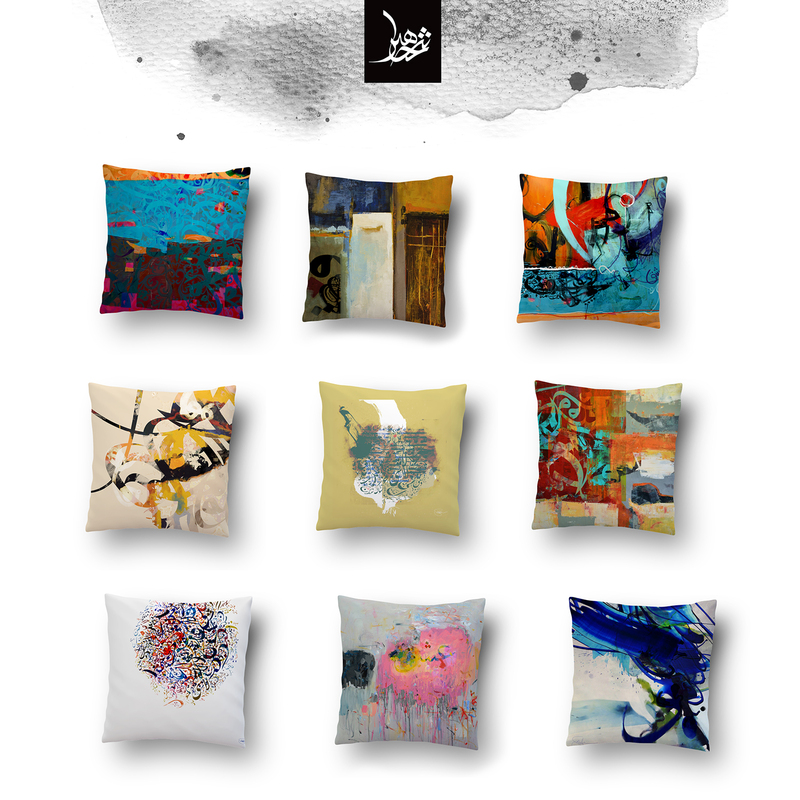 For more information on pricing, ordering please get in touch with me using my contact details in the contacts page. 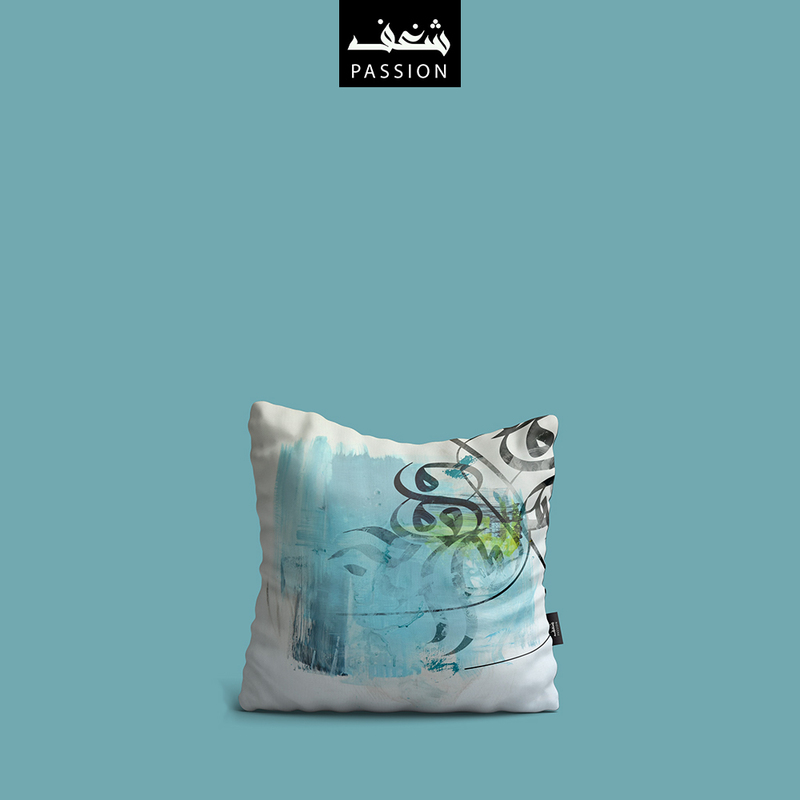 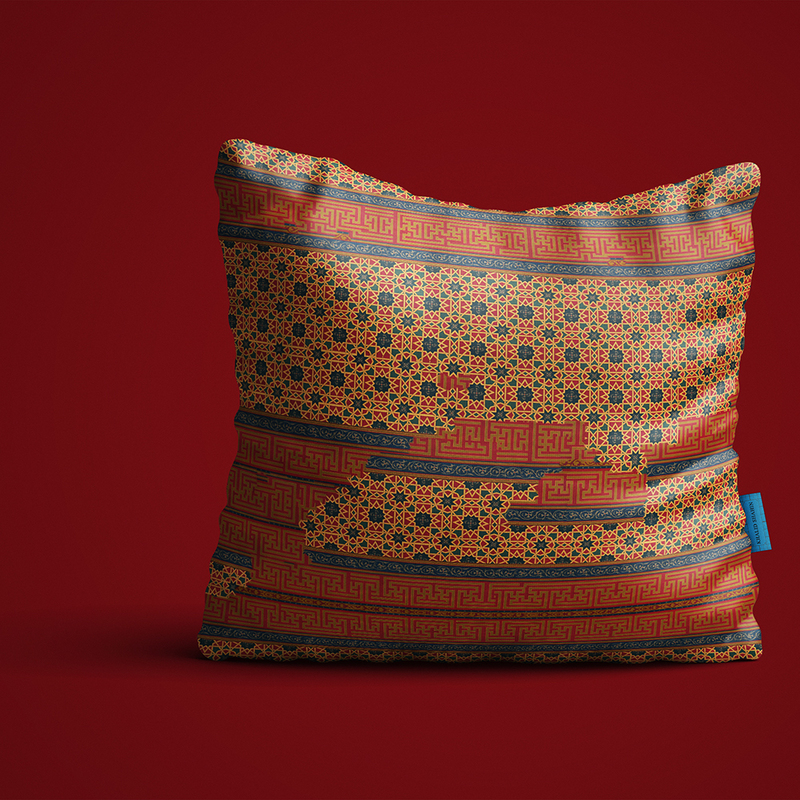 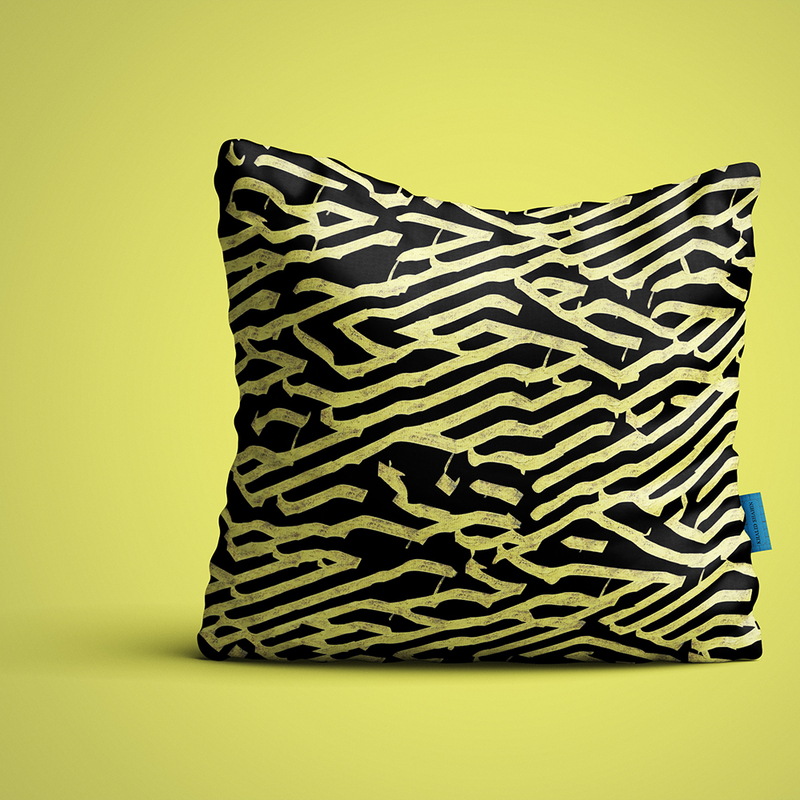 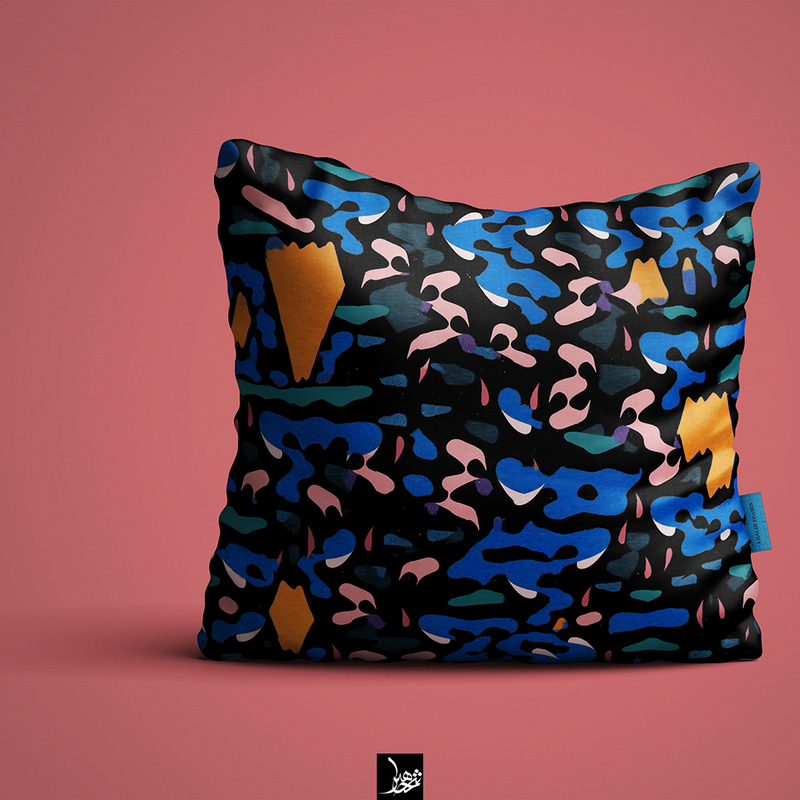 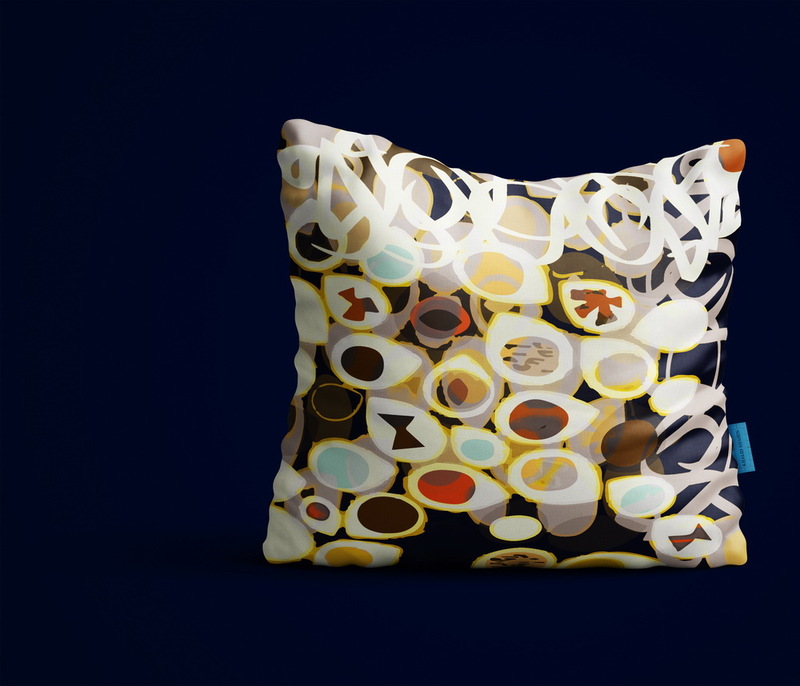 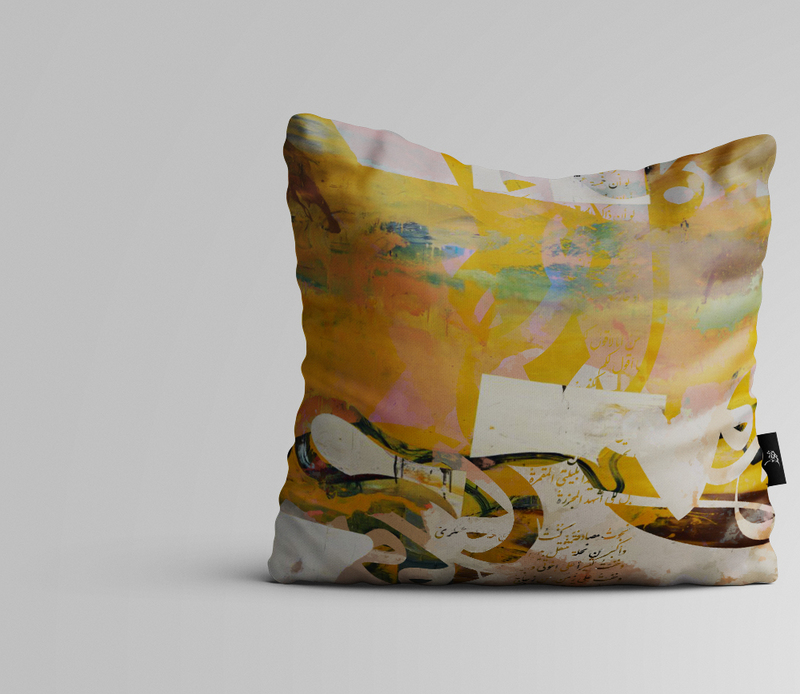 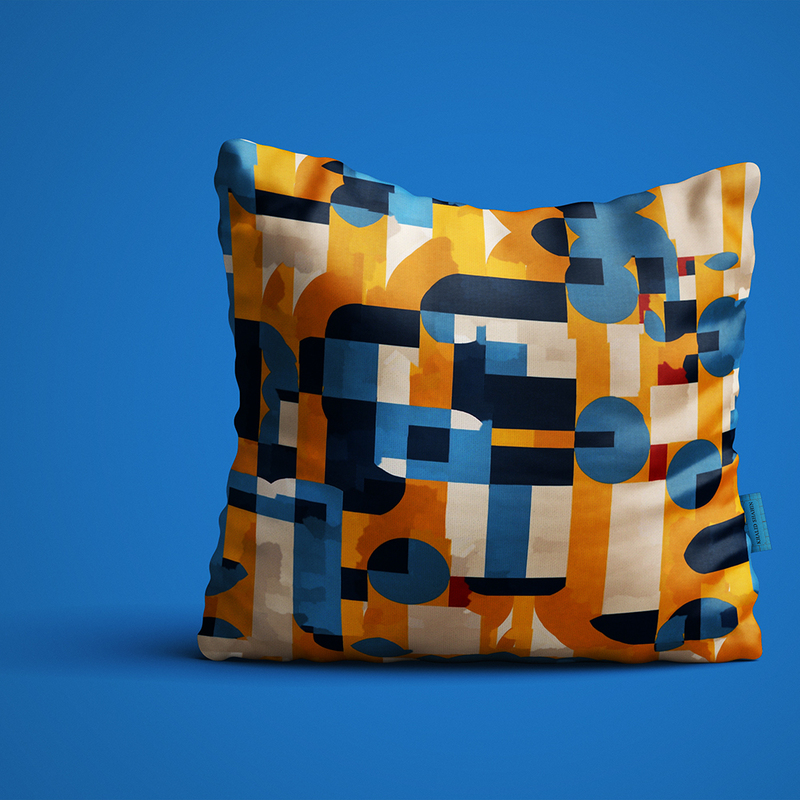 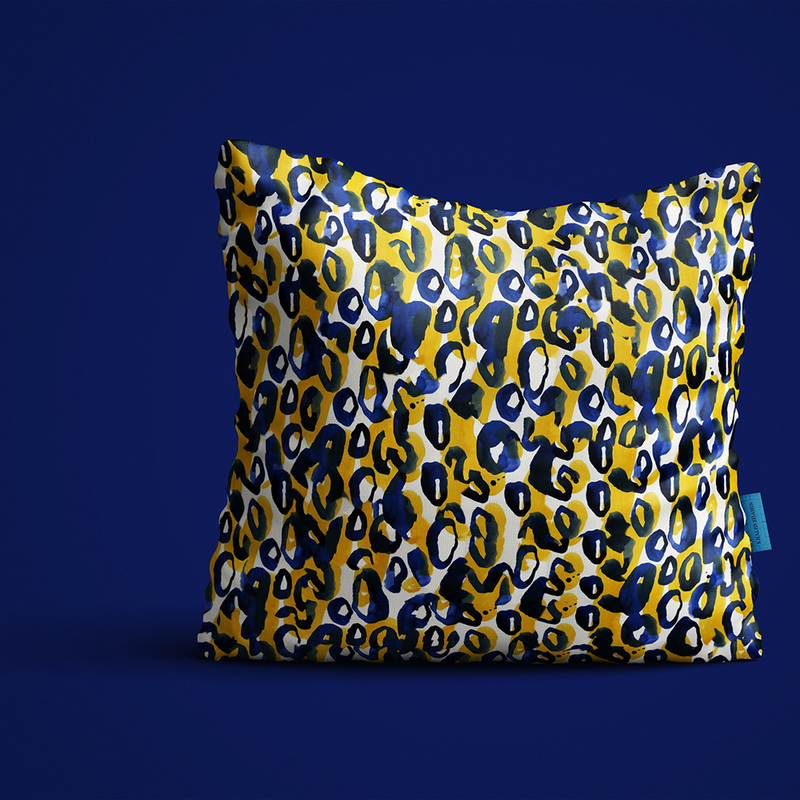 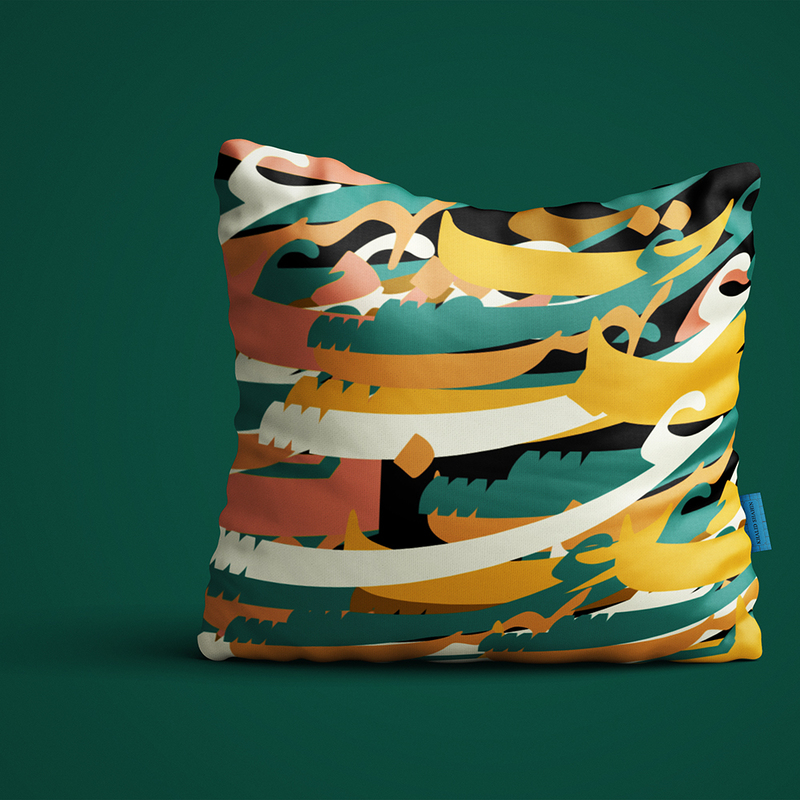 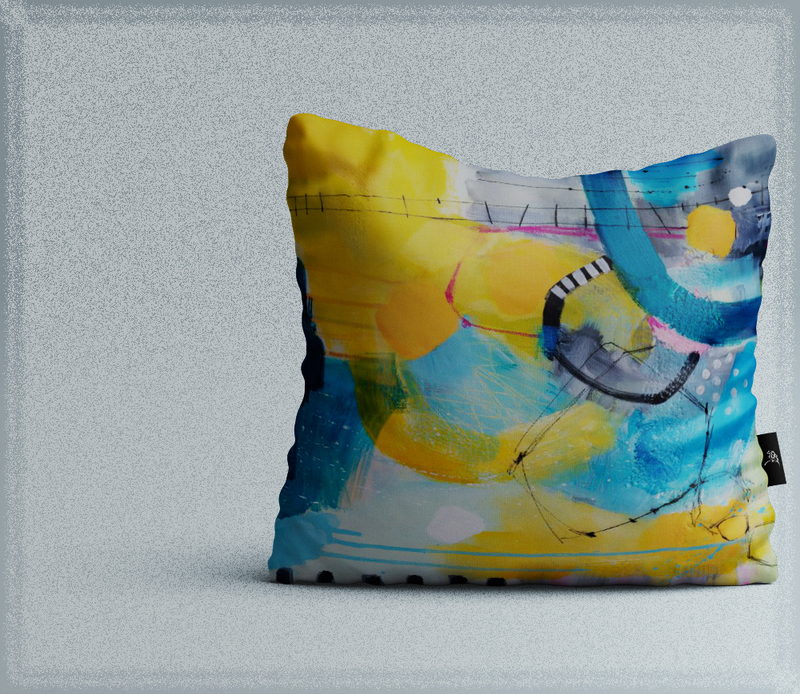 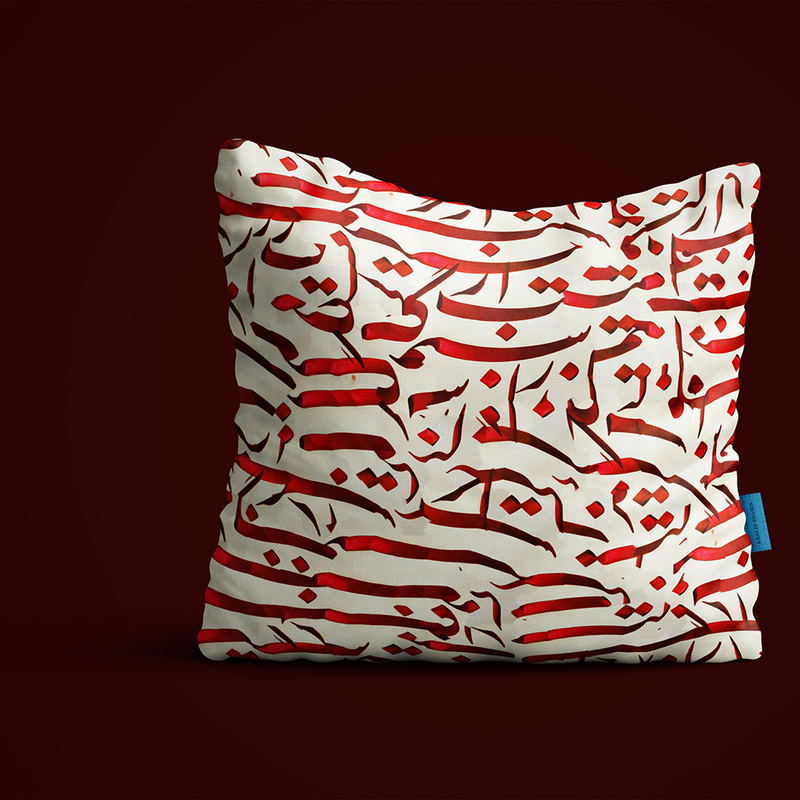 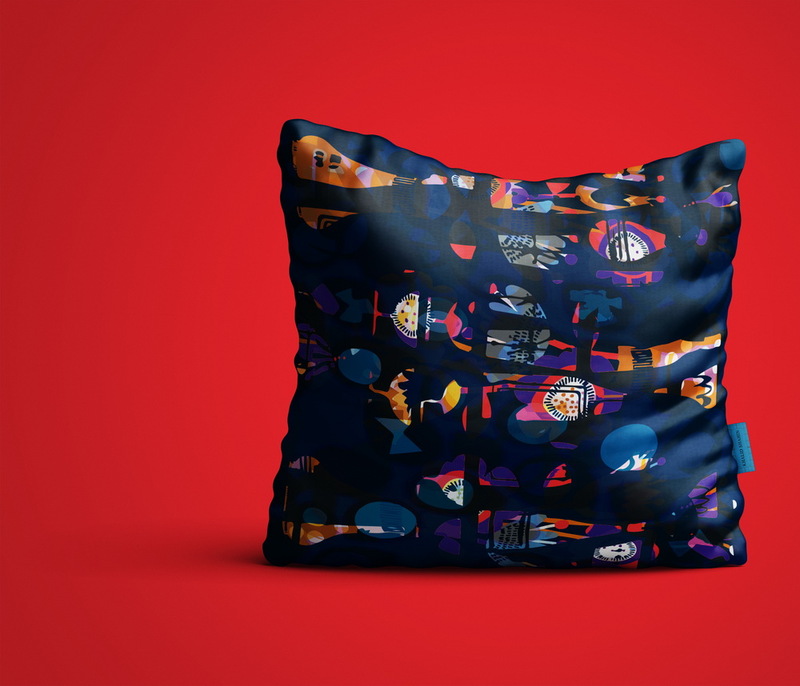 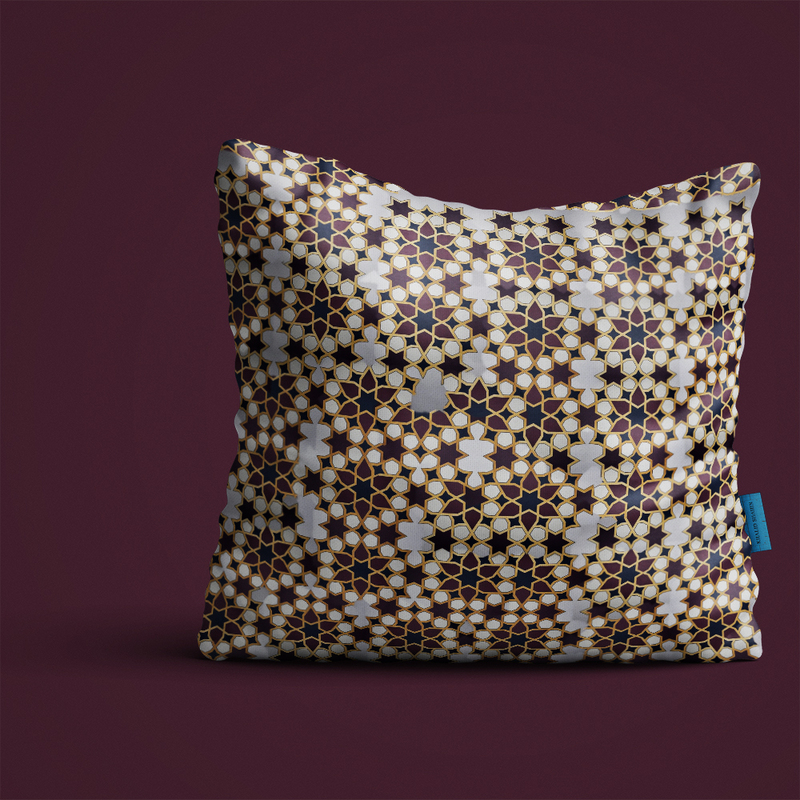 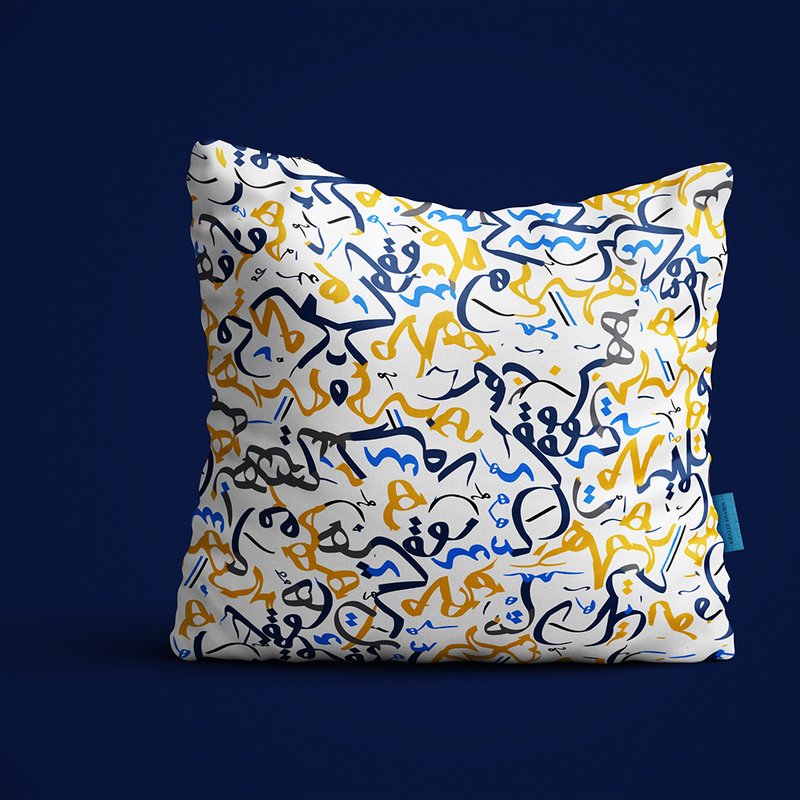 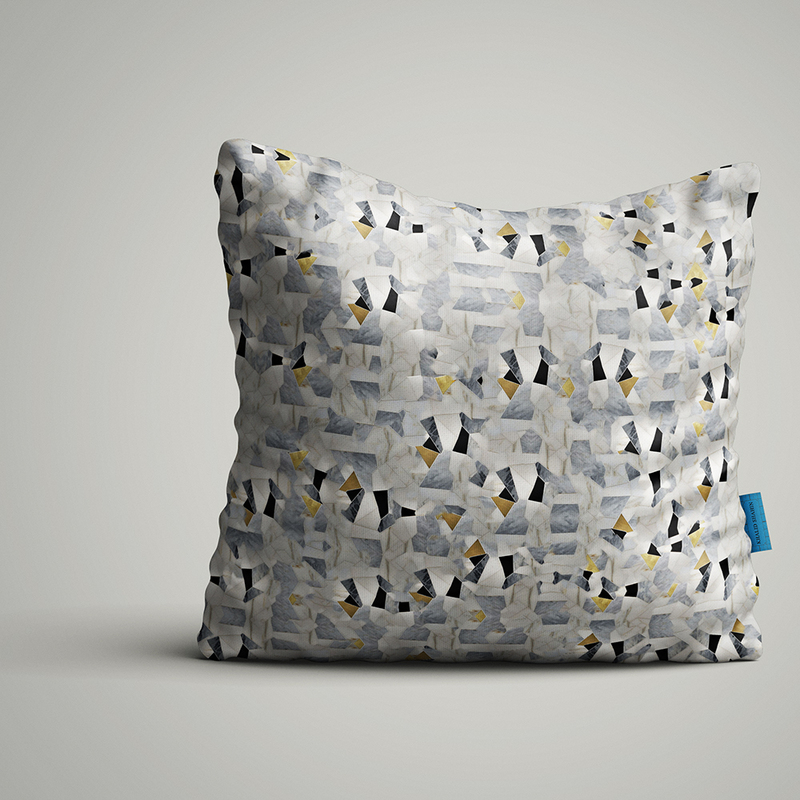 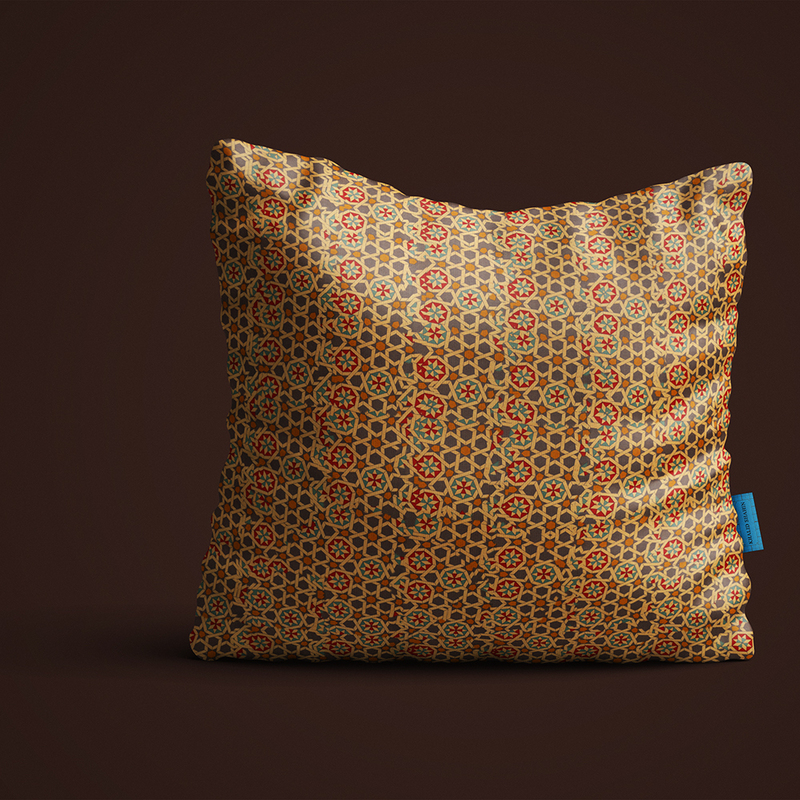 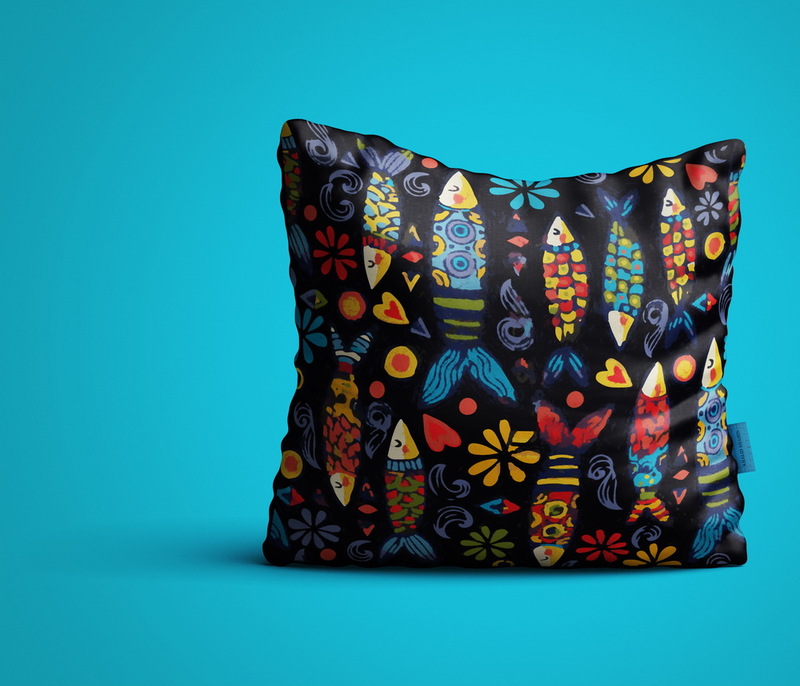 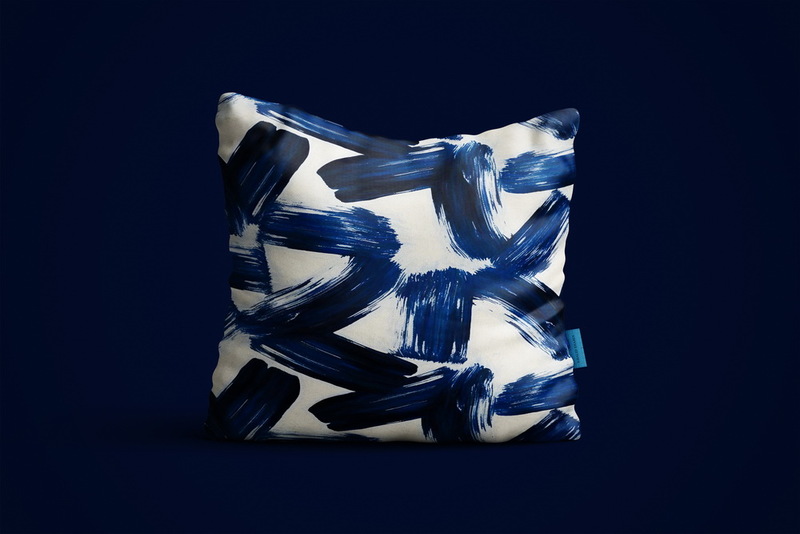 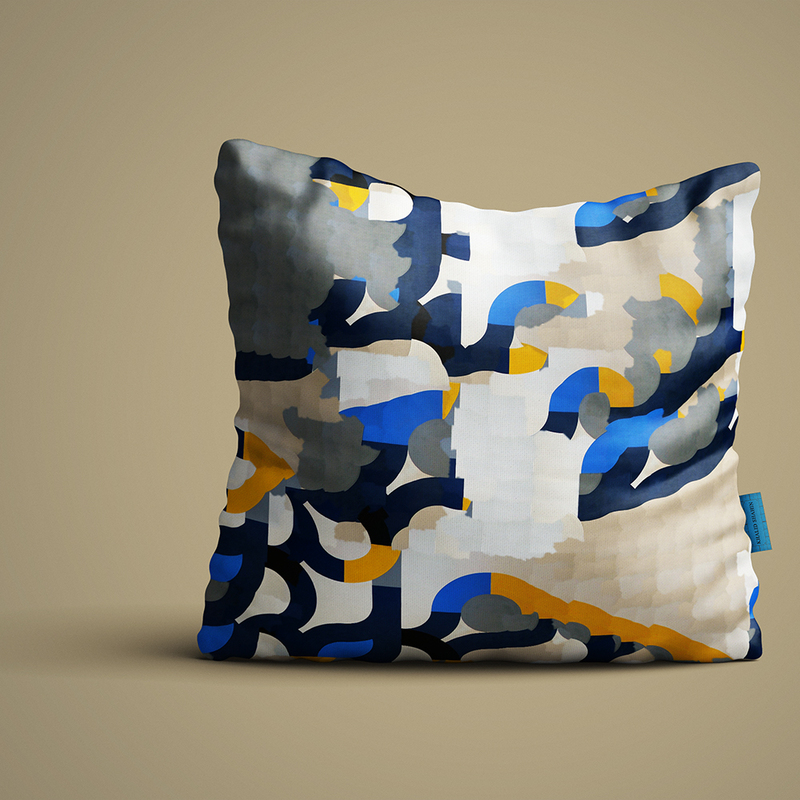 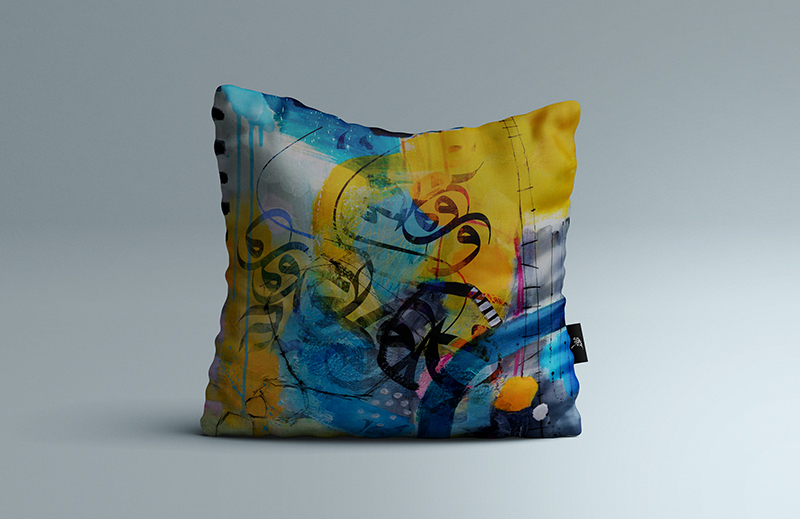 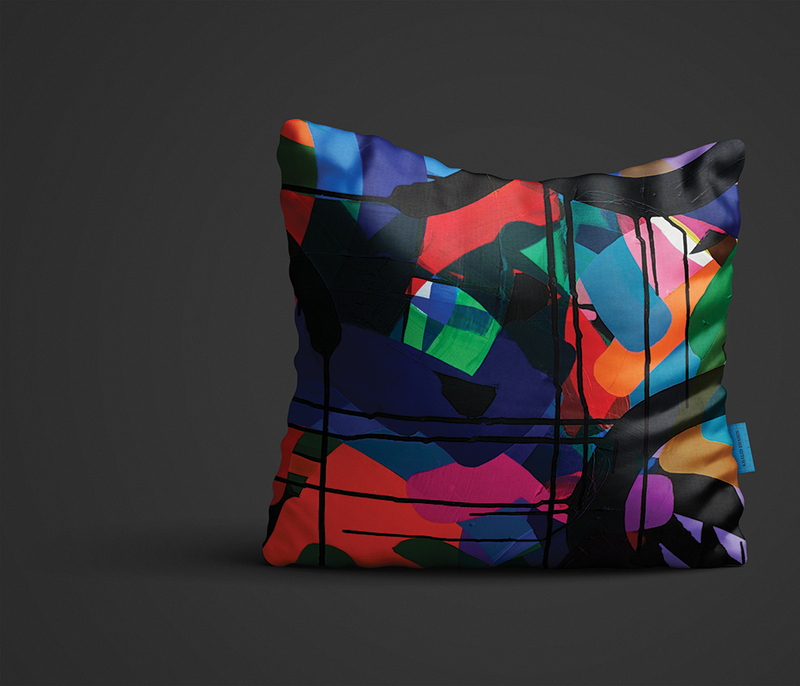 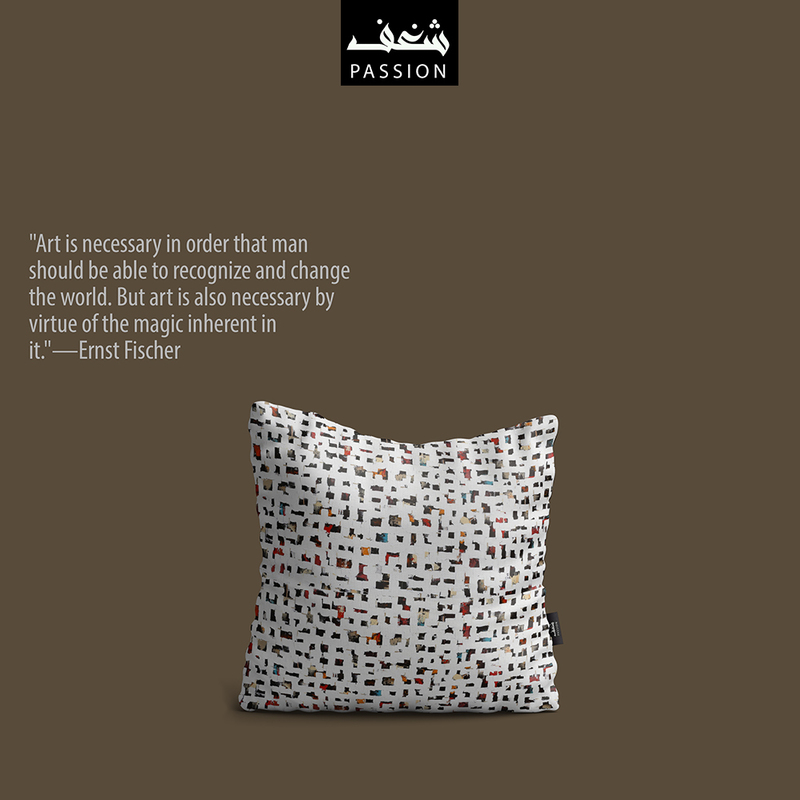 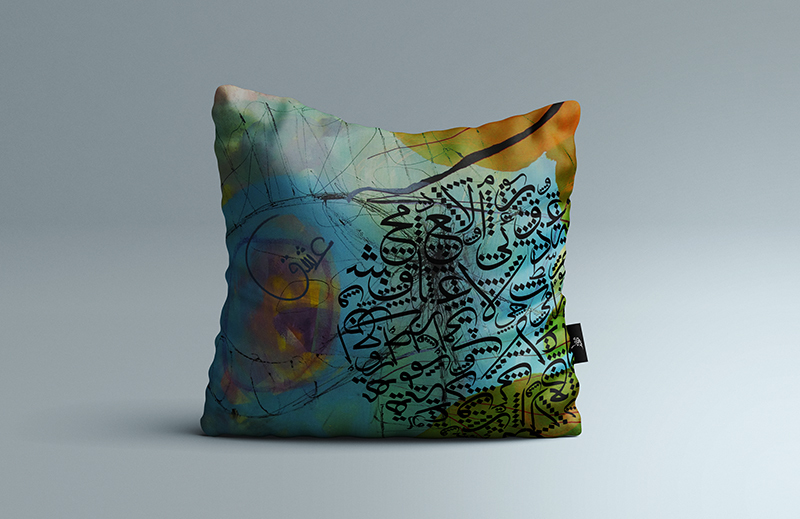 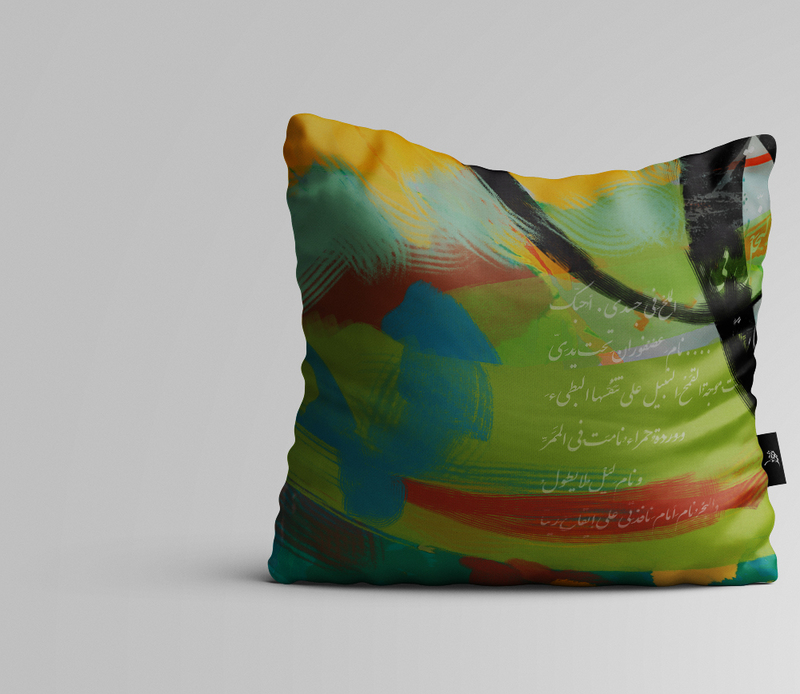 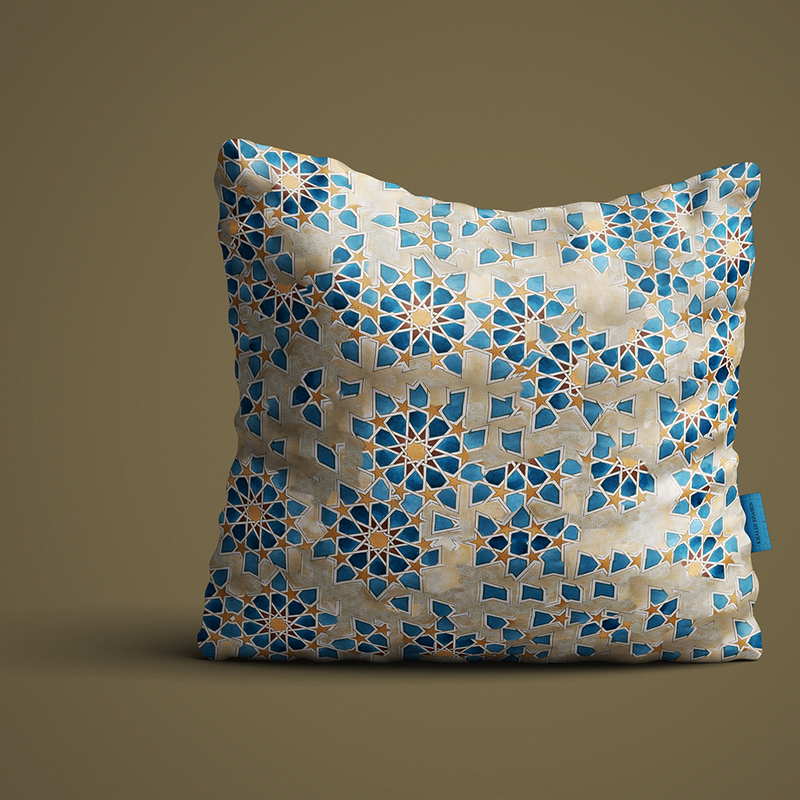 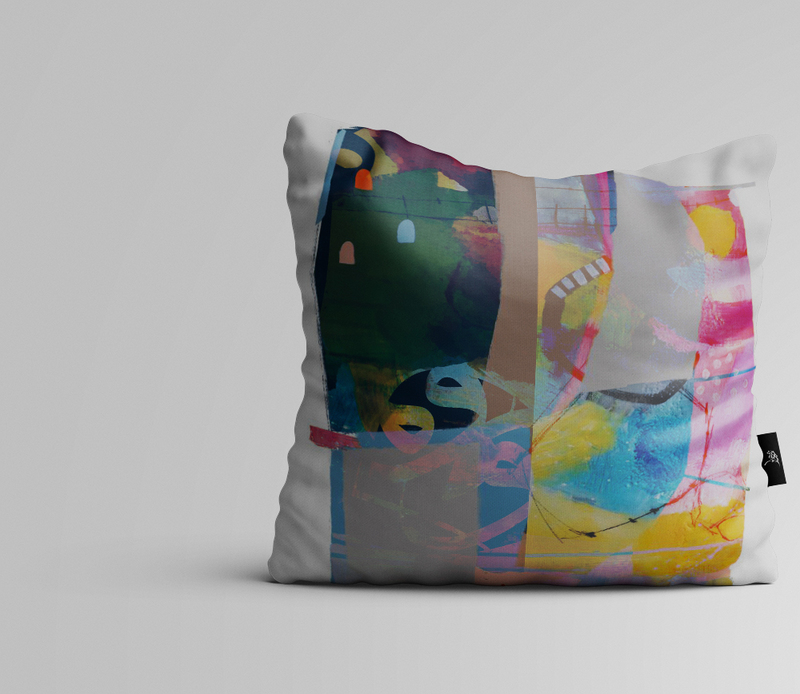 From my recent pillow design collection. 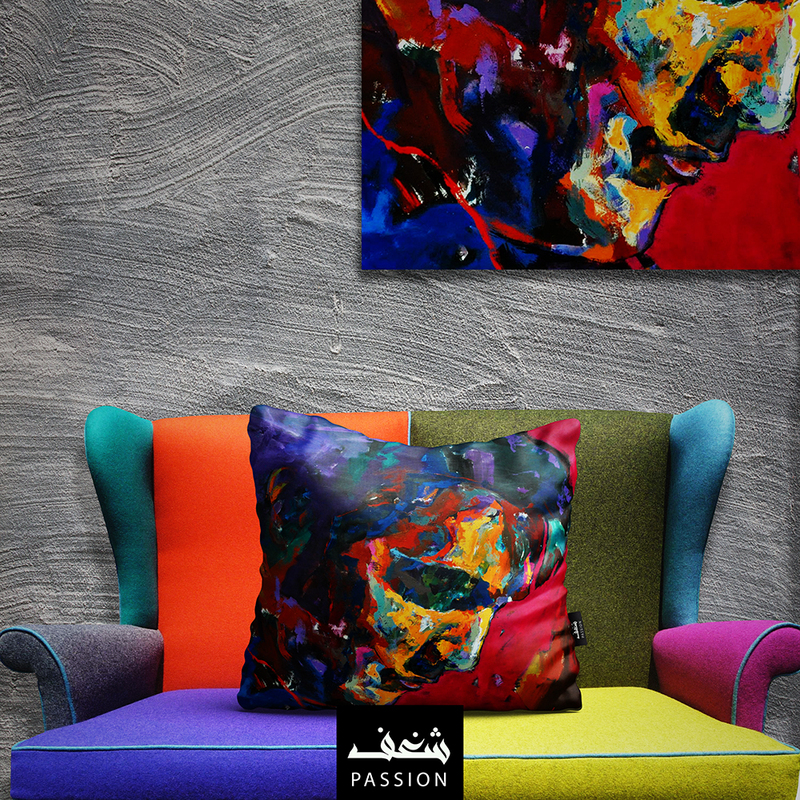 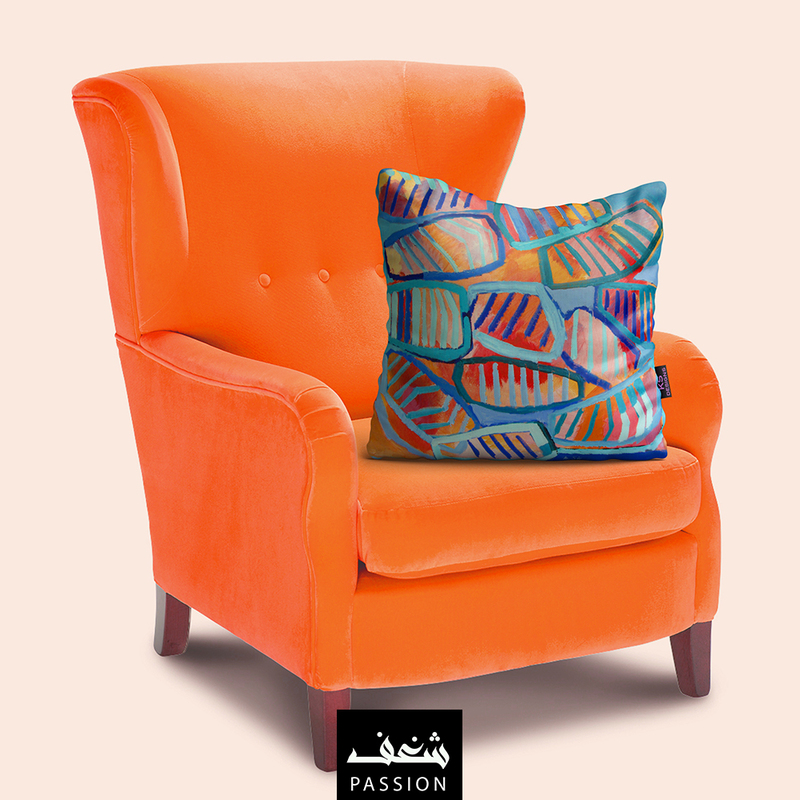 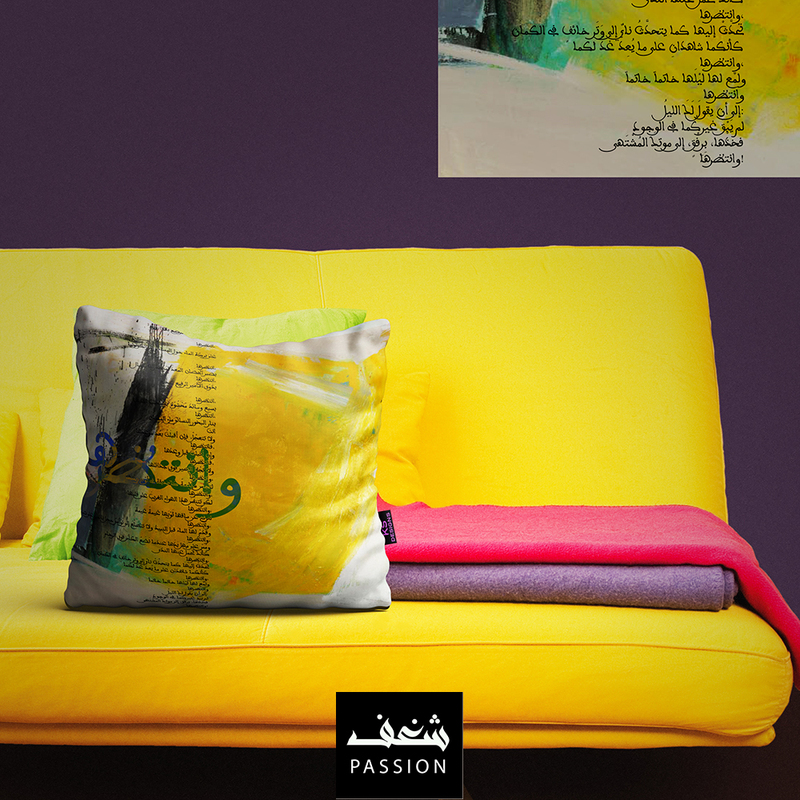 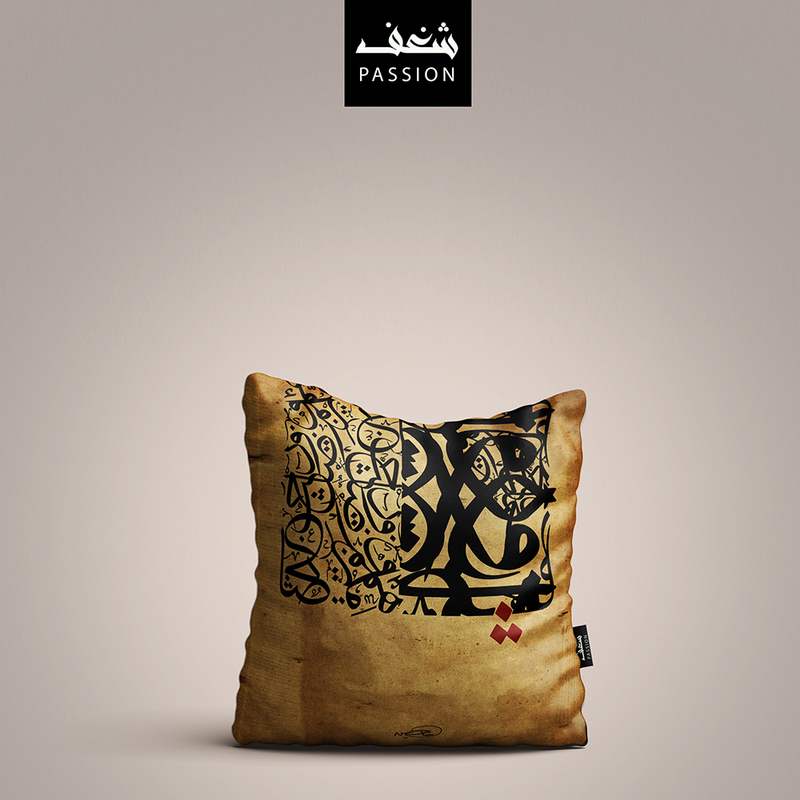 Cushions and Pillows – Select your preferred one.